At 5:30AM on the Tuesday after Labor Day weekend, I woke up to three post-midnight text messages from friends who have the luxury of staying up late. 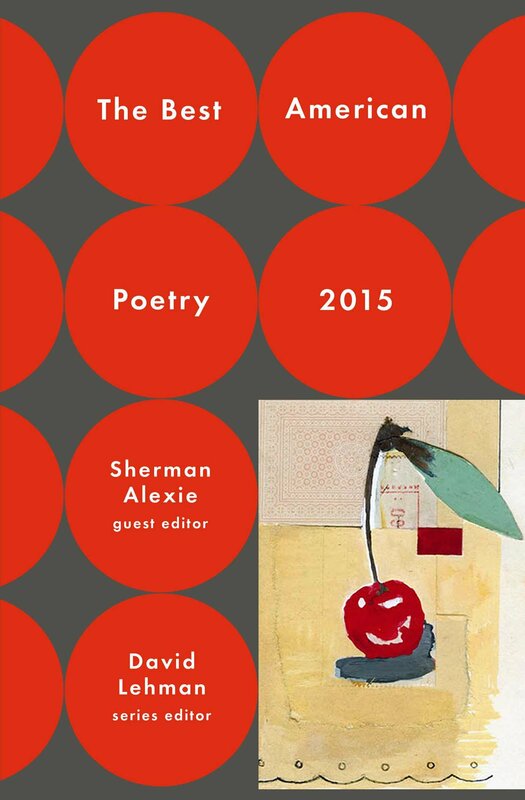 Had I heard about the controversy regarding one of the contributors to Best American Poetry 2015? Did I read the recent blog post by this year’s guest editor, Sherman Alexie? Forgive me for sending if you’ve already heard, but . . . Scandal! I read the articles by the glow of my phone as I brushed my teeth, as my husband made me coffee, as I ate my oatmeal, standing in the kitchen. By now, many tweets, essays, and posts have covered the incident. 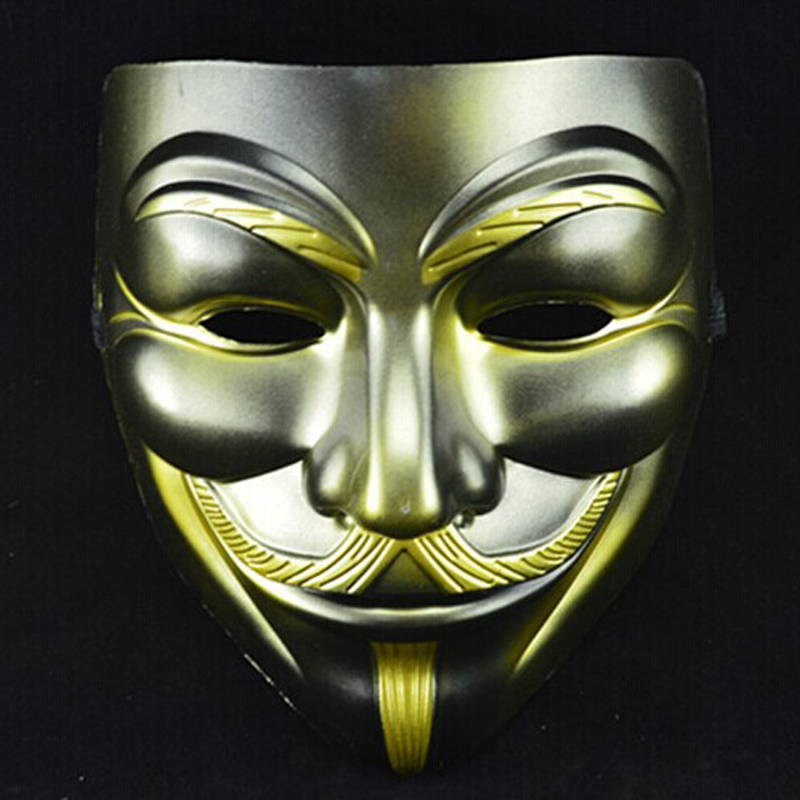 A white man from Indiana decided that he would make a point about race, art, and the publishing world by adopting a Chinese moniker: Michael Derrick Hudson donned the mask of some imagined Yi-Fen Chou. Or maybe he just thought that exotic mask would help him get some publishing credits. Because his poem “The Bees, the Flowers, Jesus, Ancient Tigers, Poseidon, Adam and Eve” was originally published in the esteemed Prairie Schooner and then later selected to appear in BAP 2015, Hudson believes that he proved his original premise. The man behind the mask was getting some serious recognition, and getting those acceptance letters feels good. I should know. In January, a few months after my husband lost his job and three days after finding out that I had lost one of my adjunct gigs due to the school’s low enrollment, I received an email congratulating me on Sherman Alexie’s selection of one of my poems for BAP 2015. I literally looked up the sender’s information, lest it be some cruel joke. My little poem about how I think my dude looks hot in a black tank top—a concrete poem at that!— would forever be in print in a book with the word Best on the cover. Good day. Now, according to Alexie’s response to all of this hoopla, I find that I fall under some of the categories that the editor was trying to include. Woman, check. Non-professor, sorta. I was able to leave the life of an adjunct and now am a Creative Writing teacher at an amazing public magnet school devoted to the arts. Less established, younger poets— check and, er, depends. However, I also write and live from my own set of privileges. I am a white woman with an MFA in poetry for god’s sake! (Amy Schumer, please write a skit about me!) And yes, I talk and write about race, gender and class both in and out of the classroom, in my prose and my poetry. I live in Charleston, SC, and my Northeastern stereotypes about the South have been humbled and happily hammered down for the past six years. But, no, this does not mean that I am a Southerner. My need to discuss the realities of Charleston’s painful history of racism along with current examples of residual hate and inequality does not mean that I can speak as an African-American. And I certainly wouldn’t want my work to be published because someone thought a poem I’d written was penned by someone more suitable to discuss racism (i.e. not a white person, of course, because that’s “not a white-people problem”). So what baffles me most about Michael Derrick Hudson’s appropriation of some Orientalized Other in order to get published is not the casual nature with which he drops the bomb of what Alexie calls his “colonial theft,” nor the thought of him smiling somewhere in Indiana, as he pieced together his nom de plume, but the fact that he uses the poem’s publication as evidence that Asian-American poets, and perhaps all peoples not white or male, are more alluring to publishers. This, dear sir, is a rabbit-hole that I warn my students against falling into; it’s called circular reasoning. All one need to do to prove this is to start with the logical fallacy that there is one poem for all readers, all editors, all journals, all issues. A poem can be rejected for any number of reasons. Length, theme, taste, form, and craft, to name a few. For instance, I, too, keep detailed submission records. Sometimes, I pour a glass of wine and laugh and laugh at the list of rejections. I began submitting my cheeky little tank top poem in September of 2009. Since then, it was rejected 16 times. It might have been rejected many, many more times, but I retired it for a while because I didn’t think anyone would take it seriously. The poem hadn’t changed once since the final revision in the spring of 2009, yet somehow it had been rejected by presses both large and small, put out to pasture, and reigned back in only to make eyes with one of this country’s most celebrated authors. This is the world of poetry. We don’t do it for money or for popularity or even to confirm our ideas about the world. At the start of my first school year as a public school teacher, I found myself recounting that old cliché to my students: No surprise for the writer, no surprise for the reader. The surprise should be in the work, not in the byline. Whether or not Alexie was wrong for including the poem in the anthology after he found out the truth about its author isn’t really the question. Of course, I am biased. Sherman Alexie is a badass. Plain and simple. He moves between novels, short stories, screenplays, and poems with ease. He appeared twice on The Colbert Report, and basically cracked the straight man with his wit. Also, his inclusion of the now much-debated author and poem, as well as his subsequent, eloquent article about it, left him open to ridicule under the social media microscope. He knew it would, yet he stood by the poem and by his choice, and decided instead to open up this very necessary dialogue in the poetry world—a sadly elitist, insular world more often than not. The question should instead be, What was the intent? On the other hand, by his own account, it seems that Hudson’s intent was to get published. Beyond that we can speculate our little hearts out, but that was his initial intention. To falsify an identity and to assume the culture and stories of another simply to gain a personal win is wrong. Hudson describes his poem in BAP 2015 like this: “I was hoping . . . to suggest Original Sin, or at least that echt-human feeling of being wrong most of the time.” Perhaps what he also meant to explore, subconsciously at least, through the mask of Yi-Fen Chou was that critical line between being and doing wrong. Great post, Danielle. Sane, thoughtful, thoroughly considered. Thanks.